4500R 2D Barcode Reader Applications – Shenzhen Rakinda Technologies Co., Ltd.
With the development of bar code technology, enterprises have become more and more demanding on bar code reading engines, which has prompted bar code reading engine developers to integrate new technology cores and strengthen product performance. In the era of the Internet of Things(IOT), bar codes are undoubtedly very important. It not only enables automatic entry of document data, but also traces the historical production and sales process of the product. At present, bar code technology has been applied in various fields such as retail, government, transportation, logistics, warehousing, manufacturing, and medical and health. So decode barcode engine plays more and more important part in nowadays’ life. 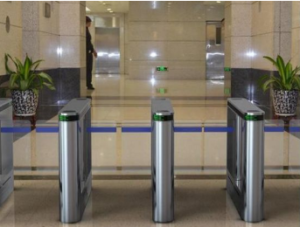 Rakinda based on today’s condition and develops high performance 4500R fixed mount barcode scanner that widely using in vending machine , kiosk , metro, access control, turnstile and so on. 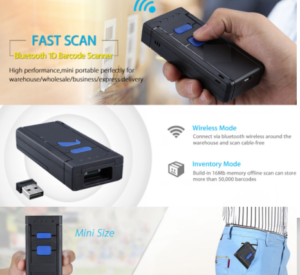 4500R fixed mount barcode scanner water, dustproof, it has good performance on reader paper and mobile screen code. Even in the darkness and sunshine, it can read the barcode. 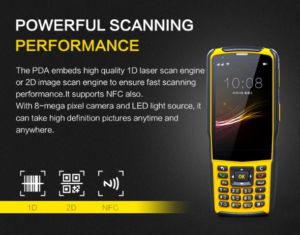 4, High-speed reading: for different mobile phone LCD screens, generally have different contrast, color and reflection level, the scanner can be quickly read. 5, Easy to use: you can read the parameters provided in the user manual to set the parameters of the scanner to make the scanner work optimally. 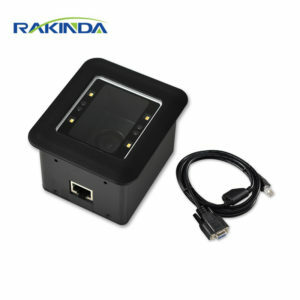 If any interests, pls feel free to contact with Rakinda.